Present time Bangladeshi actor Sakib Khan is a popular and dashing hero in film industry Bangladesh. 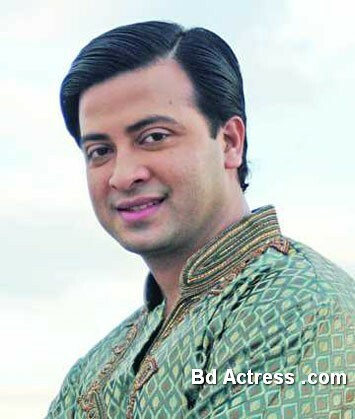 Bd actor Sakib Khan is a cute and romantic boy. He is actor of Bangladeshi media sector. Some people called he is a number one film actor in Bangladesh present time. Sakib Khan is a model also. He was performed many film such as - Paran Jai Jolia Re, Koti takar kabin, King Khan etc. His Most of the film was popular and supers hit. He is a man of honest and good sense. Sakib khan said that I am a simple actor but always I try my best. He say to spectator of Bangladeshi people is very good and people love me. I am really thanks them. Sakib Khan recently connects his new film name is: My Name is Khan. This film is director by Bodiul Alam Khokon. Many popular actor and actress involve My Name Is Khan movie such as Apu Biswas, Natun, Sadek Bacchhu, Misha Sowdagor and so on.